It’s hot and it’s August, neither of which most associate with fruitcake. I found this blog post that I started and never finished. Enjoy. My grandparents, MaMaw and Pop Easterwood, always had orange slices and chocolate/cream candies at Christmas. I’ve always heard of this Orange Slice cake; so, when I found an old, now yellowed, newspaper clipping in MaMa’s recipe box a few days ago, I decided I would see what all the hype was about. The cake has been minced, mixed, baked, and is now soaking overnight in a glaze. I finally found a recipe on the internet similar to the recipe I found in MaMa’s recipe box. 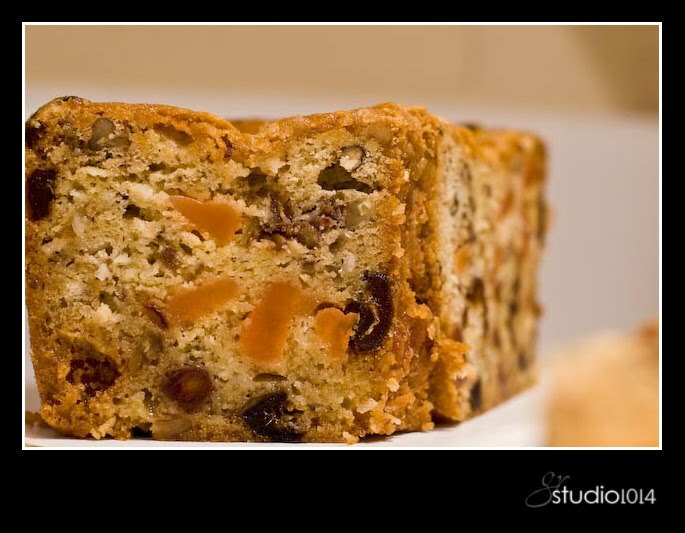 The candy is called “Orange Slice Jelly candy.’ And the internet entries are referring to this cake as another………..FRUITCAKE!!!!!!!!!!!! Very sweet, and very moist, but good. Listed below is my adaptation of a recipe from an old newspaper clipping. Note: the smaller you chop all these pieces, the easier it will be to slice the baked cake. Add flour and flour coated ingredients to creamed mixture. Bake at 250 degrees F. for 2 1/2 to 3 hours in a well greased tube pan. I grease my baking pans with this pan release. While cake is baking, prepare glaze. Immediately after removing baked cake from oven, pour glaze over the cake. Allow cake and glaze to sit in pan overnight. Remove cake from pan and store in refrigerator. I find that this cake cuts easier when it is cold. The cake is very rich. It could be served in small squares in tiny paper liners.